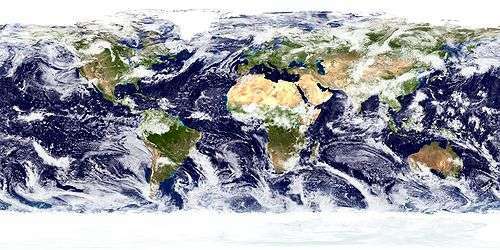 Coastal geography is the study of the dynamic interface between the ocean and the land, incorporating both the physical geography (i.e. 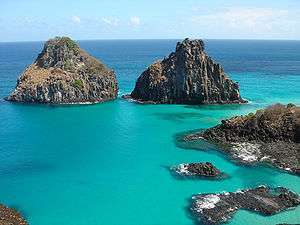 coastal geomorphology, geology and oceanography) and the human geography (sociology and history) of the coast. 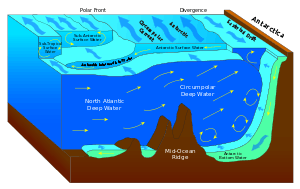 It involves an understanding of coastal weathering processes, particularly wave action, sediment movement and weather, and also the ways in which humans interact with the coast. 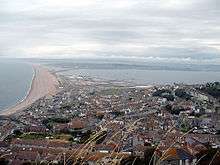 Chesil Beach, a tombolo in Dorset, United Kingdom.